Our research spans from very fundamental studies of new and innovative soft materials and devices, including novel design, synthesis and fabrication strategies, to exploration of their properties and applications in biomedicine and biotechnology. We have a large interest in molecular self-assembly. In addition to study fundamental self-assembly processes, we utilise self-assembly to create bioresposive and biointeractive materials with defined composition and nanostructure. We are also actively engaging in collaborations with the health care sector and industry partners. Please contact us for more information! 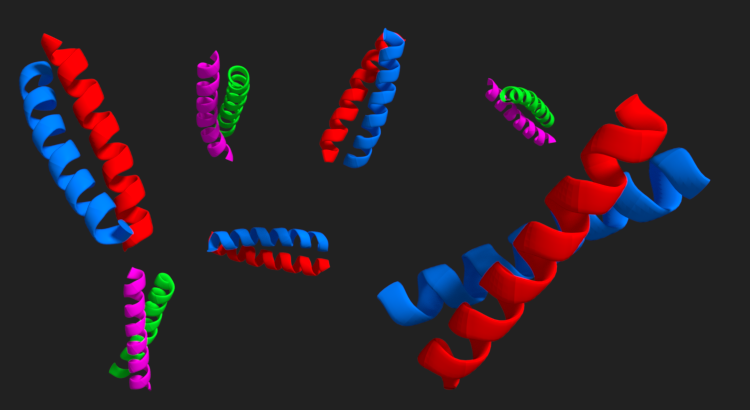 Polypeptides are ideal components in molecular materials and devices as they can comprise the same chemical and structural diversity as proteins while being very robust. In addition, peptides can provide a multitude of highly specific inter- and intramolecular interactions. These interactions do we in turn try to tailor in order to tune folding and oligomerization as a mean to control the self-assembly of higher order architectures. 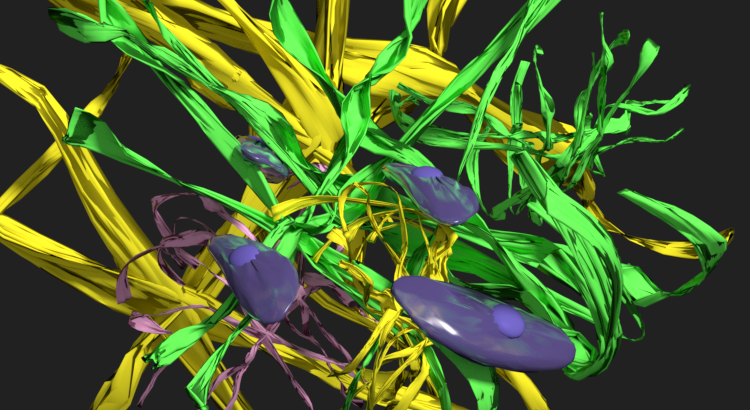 Biomaterials are materials that are designed to function when in contact with biological systems. In our research we combine different de novo designed peptides with both synthetic polymers and biopolymers, including bacterial cellulose, collagen, hyaluronic acid, and polyethylene glycol, for fabrication of innovative soft biomaterials. By exploiting biorthogonal covalent crosslinking reactions and self-assembling peptides we are currently developing novel peptide-hybrid materials for applications in 3D cell culture, biomineralization, drug delivery and regenerative medicine. Furthermore, we also combine different fibrous polymer meshes with other functional components (e.g. electrically conducting- and antimicrobial polymers) to realise biomaterials for cardiac regeneration and advanced wound care applications. 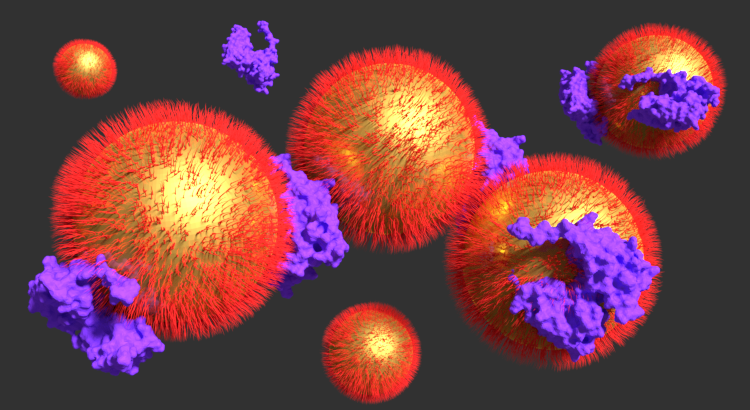 By combining our expertise in molecular self-assembly and surface chemistry with innovative transduction technologies, we develop new strategies for biomolecular interaction analysis. 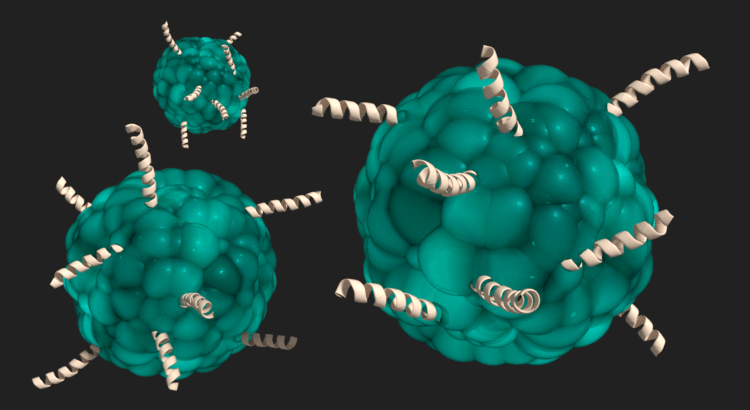 In particular we exploit colloidal gold nanoparticles in various sizes and shapes for nanoplasmonic detection of disease biomarkers, protein drugs and toxins. Using designed peptide-based synthetic receptors, robust and sensitive detection can be achieved. Numerous peptides interact more or less specifically with lipid membranes. Membrane active peptides are an integral part of the first line of host defence against infections in a wide variety of organisms and can show broad-spectrum antimicrobial activity. The interaction between antimicrobial peptides (APMs) and bacterial lipid membranes leads to loss in membrane integrity, either by formation of transmembrane pores or by a surface-associated carpet mechanism, and there are hence no obvious mechanisms for development of resistance. We study both natural AMPs and designed AMP-mimetic peptides for various therapeutic applications.